A big part of Gateway Churches vision is to plant churches and train leaders. Planting a new church is one of the fastest ways to evangelize a community and bring people to Jesus. It is also one of the best ways for leaders to gain practical ministry experience at an accelerated rate. Gateway Church has already planted three churches and there are four churches total in the network including the Stetson Hills Campus acting as the hub of our network. 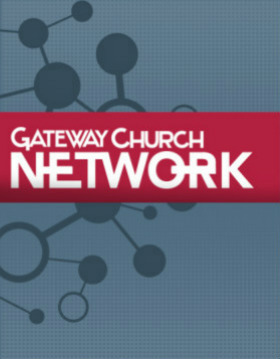 Affiliation: Churches in the Gateway Church Network are Open Bible Churches. For more information on Open Bible Churches please visit www.openbible.org.